This detailed survey of the evolution of anthropology in Britain is also a spirited defence of the public as well as professional role of the discipline. The author argues for a broader vision of the value of anthropological knowledge that allows for the creative contributions of popular scientists and literary figures who often capture the public imagination and add much to our knowledge of human social relations. Informed by original archival research and engaging narratives of the larger–than–life personalities of public intellectuals, the author reveals the contributions of neglected but crucial figures such as John Layard, Geoffrey Gorer, Robert Graves, and the originators of Mass Observation, today s online repository of anthropological data. 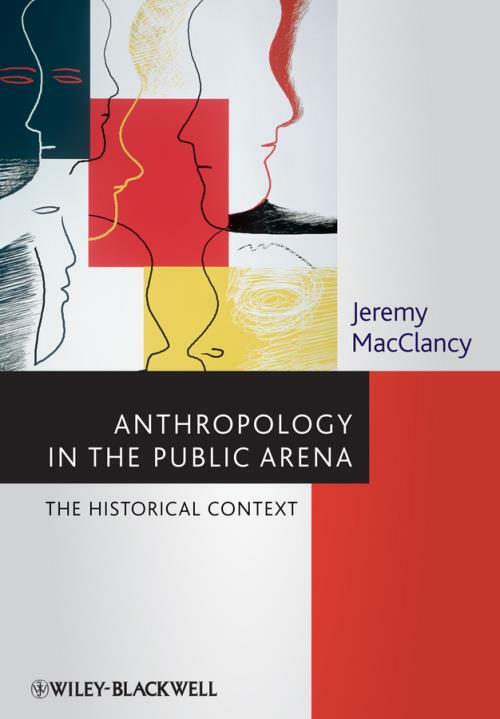 MacClancy is guided by the notion that anthropology s continued dynamism requires an alliance of interests, popular and academic, that will recover marginalized studies and recognize the value of contributions from outside the university research community. Its synthesis of diverse topics illuminates an anthropology that enriches the popular cultural discourse and serves as a versatile tool for exploring pressing issues of social organization and development. The reframed narrative of British anthropological history that emerges is as integral to the future of the subject as it is informative about its past.